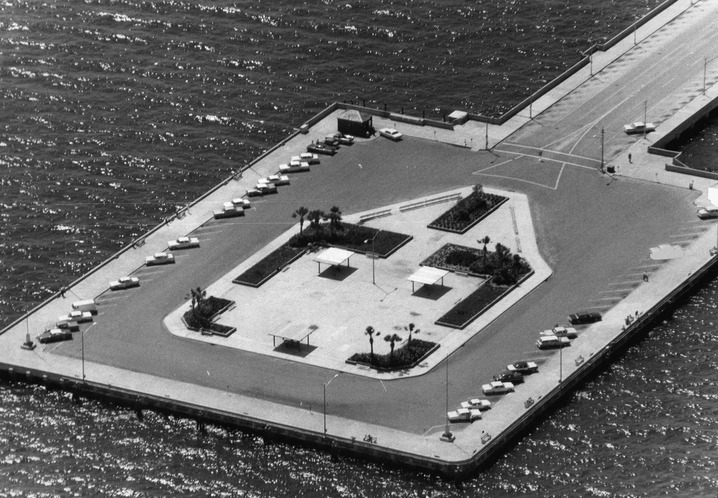 to an inverted pyramid, to the almost toilet in the bay. 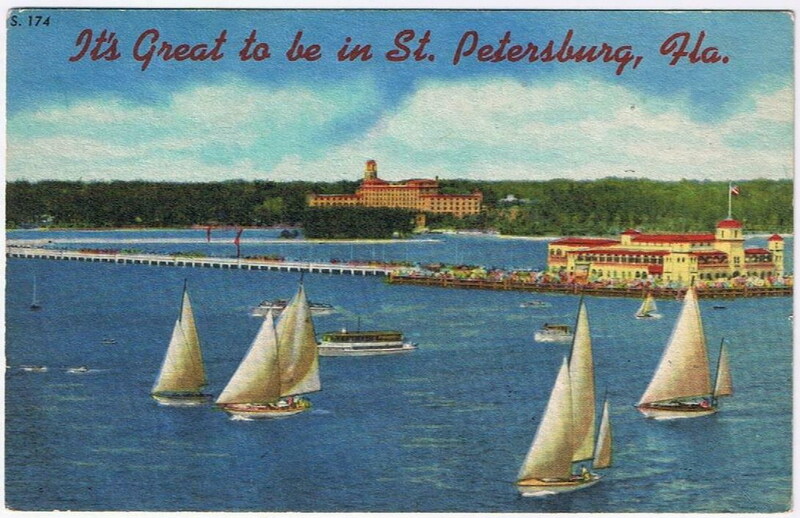 not much to st. pete yet. 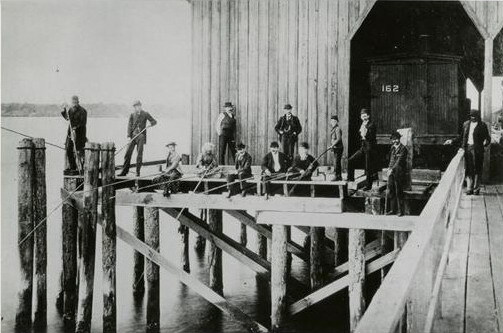 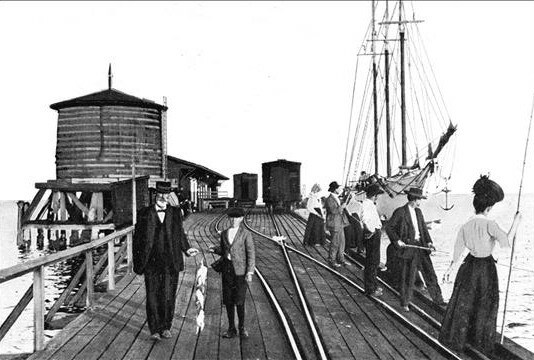 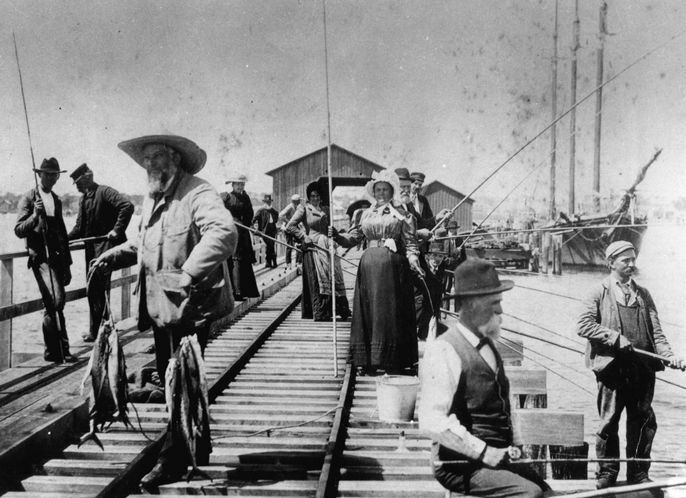 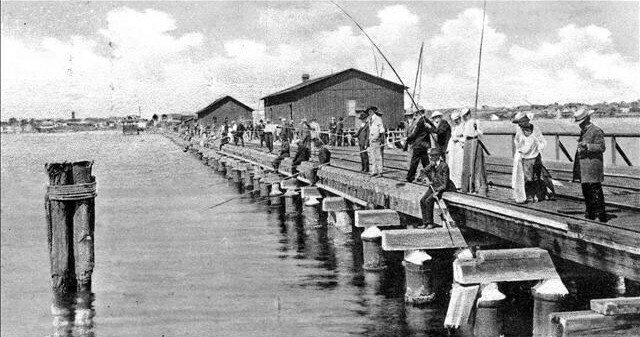 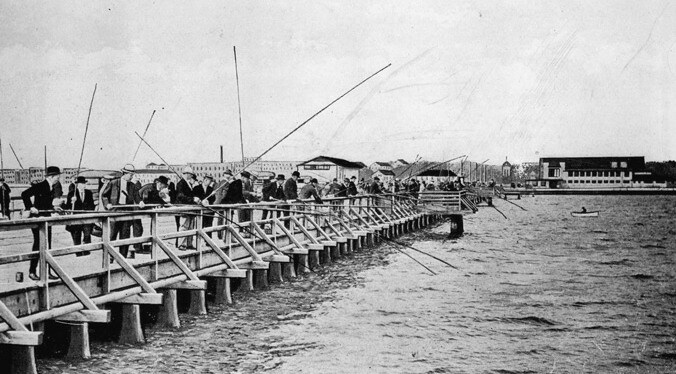 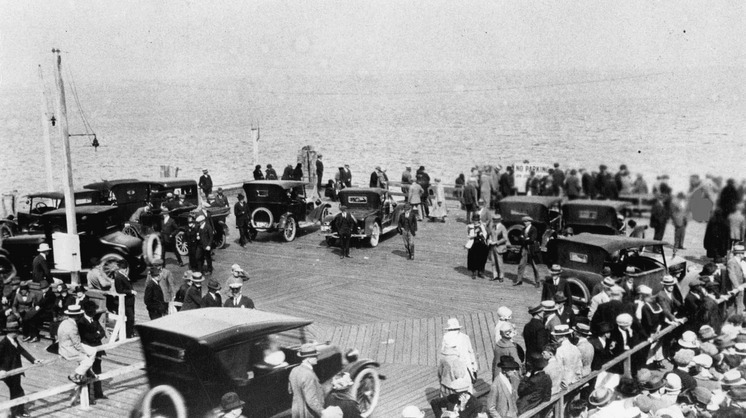 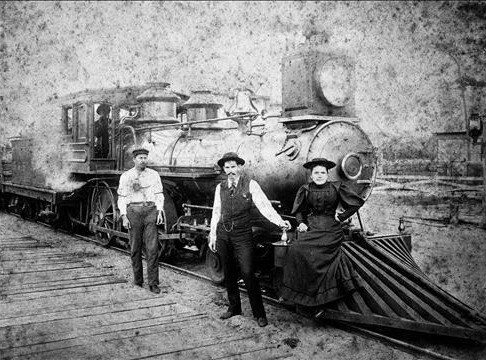 people dressed with polite style and taste, even when fishing from a pier. 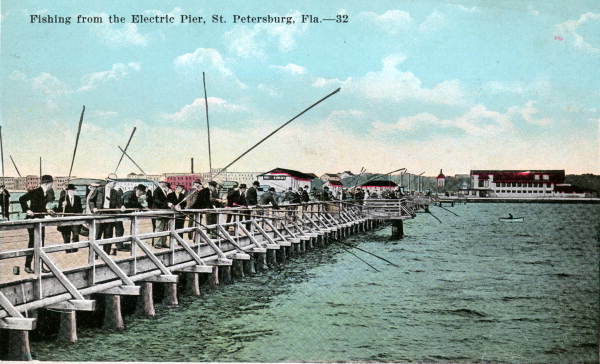 railings? 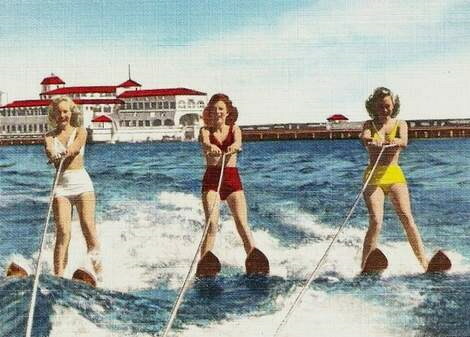 we don't need no stinkin' railings. 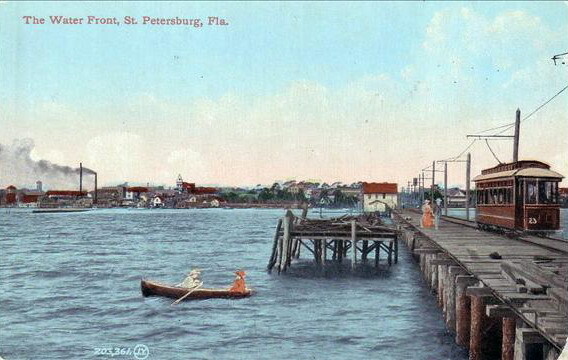 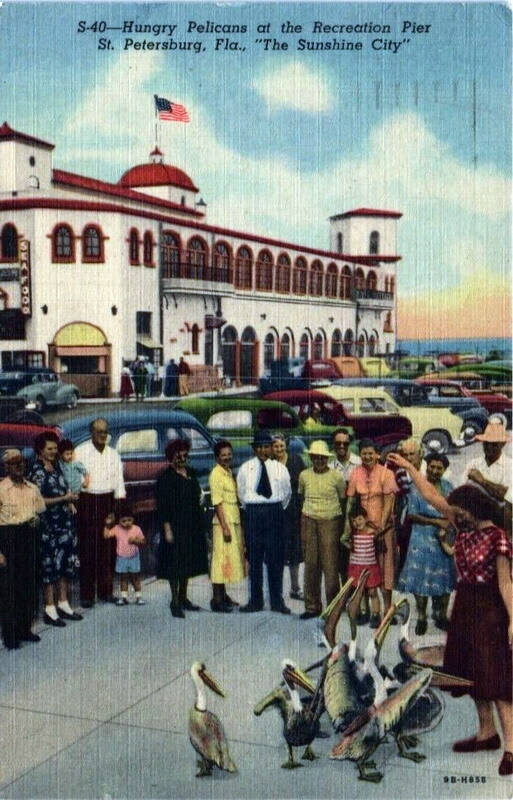 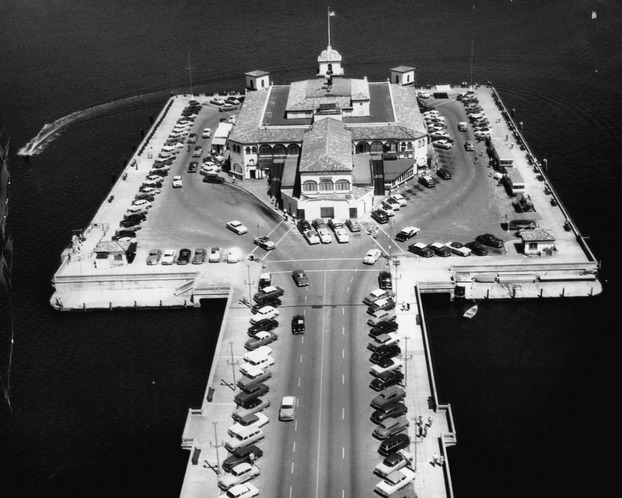 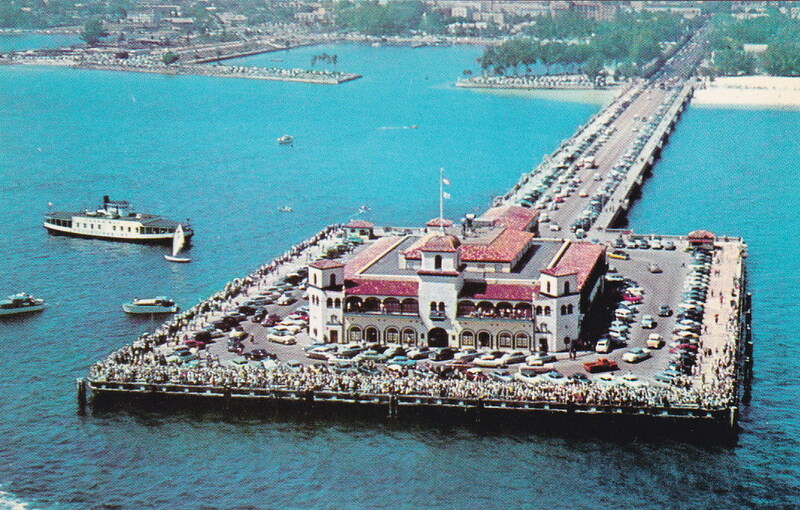 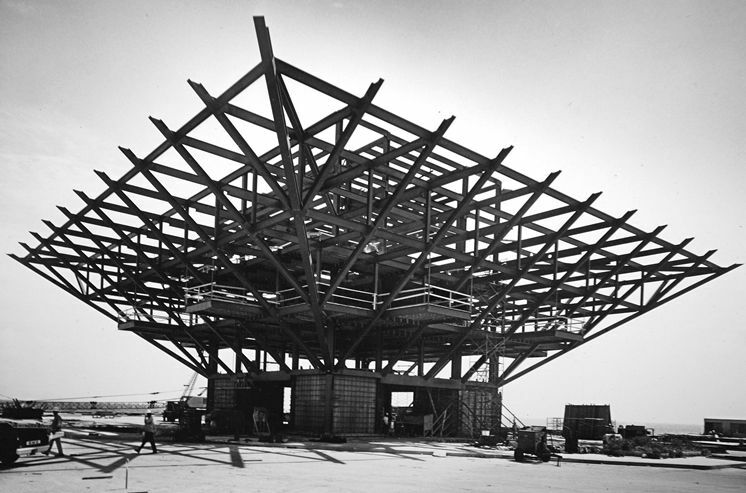 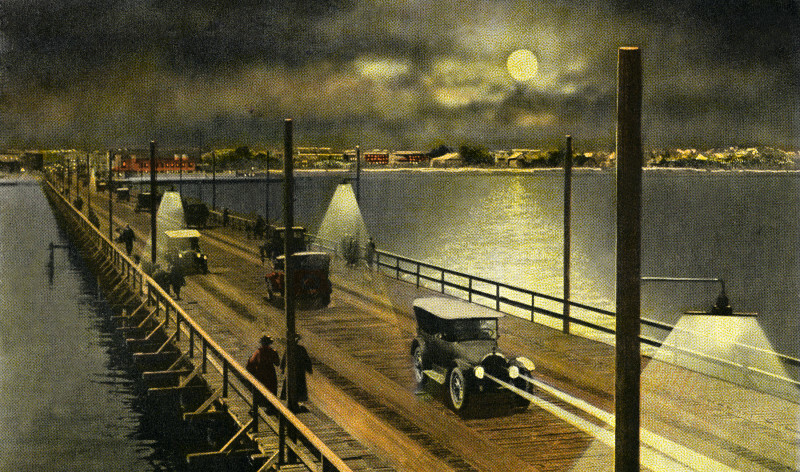 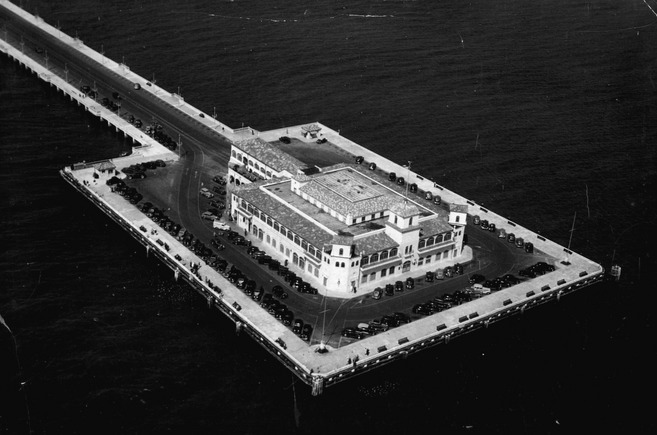 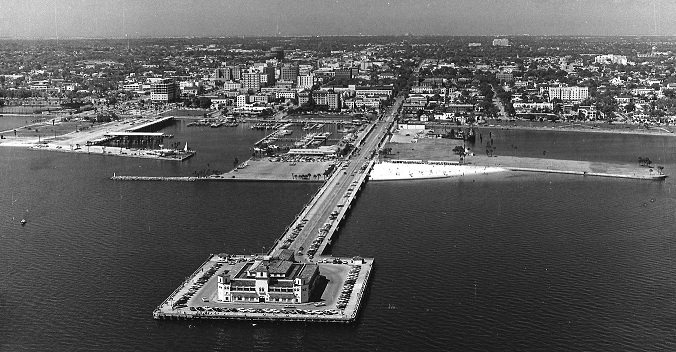 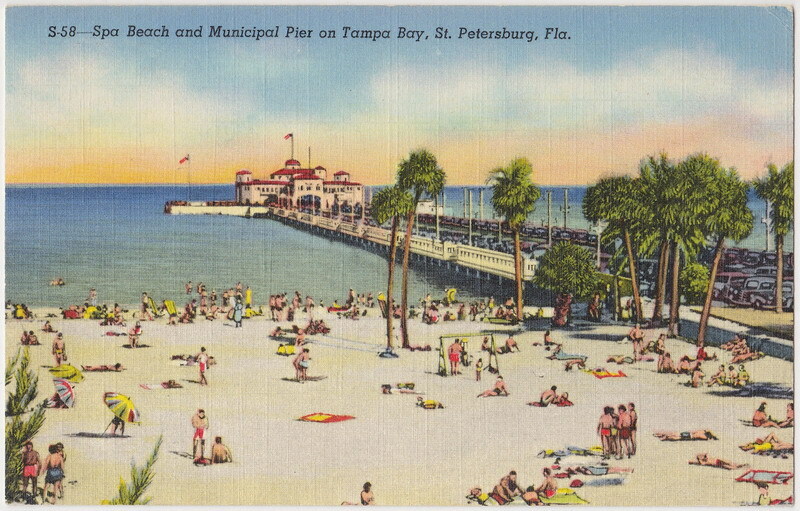 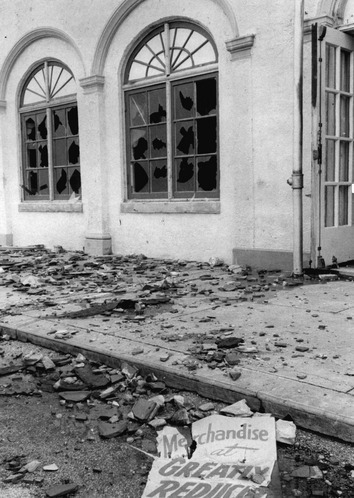 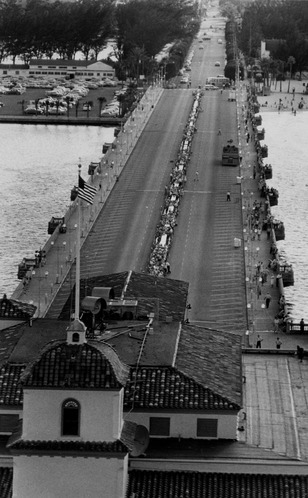 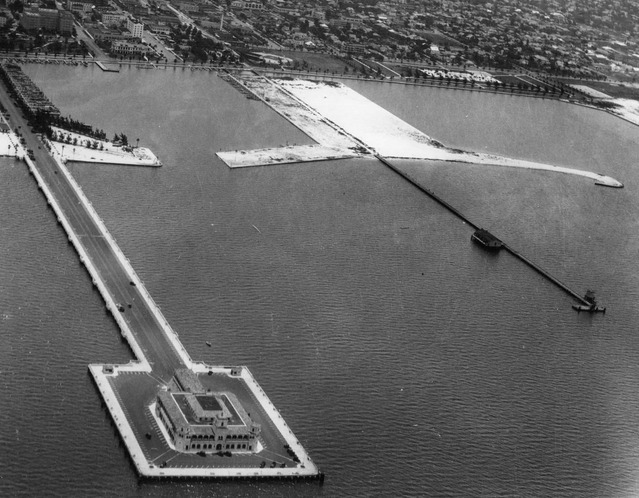 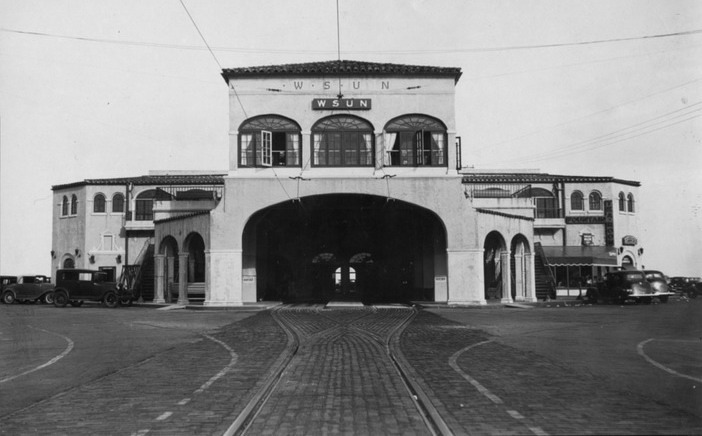 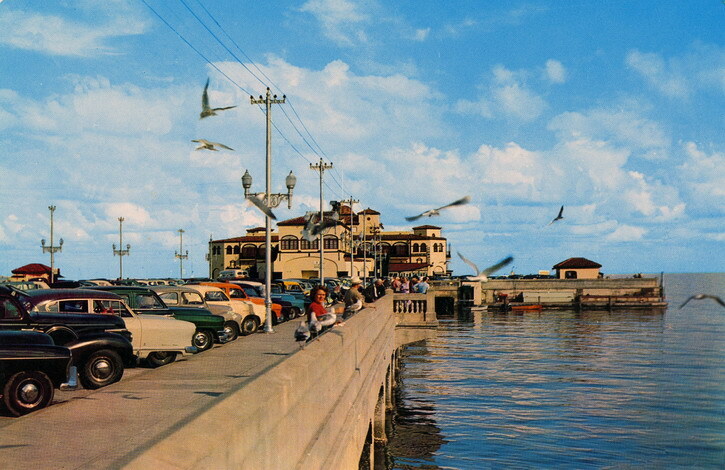 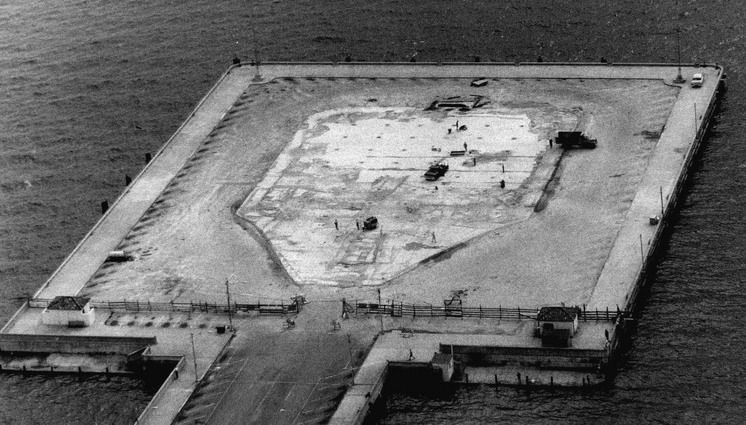 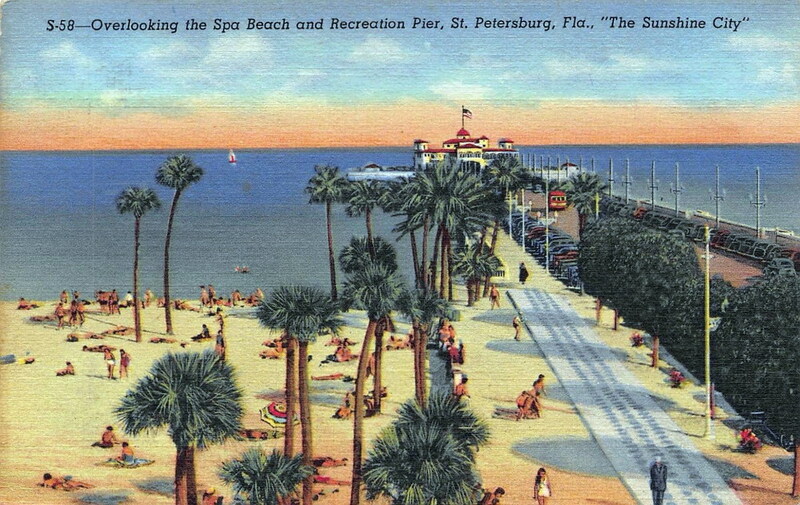 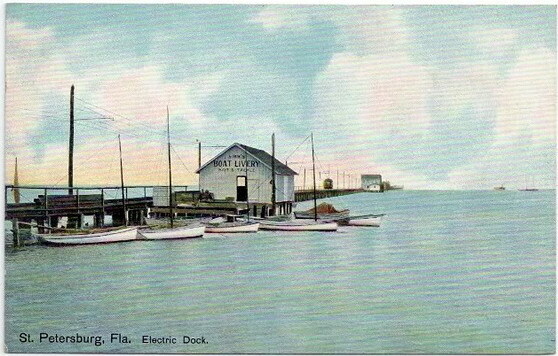 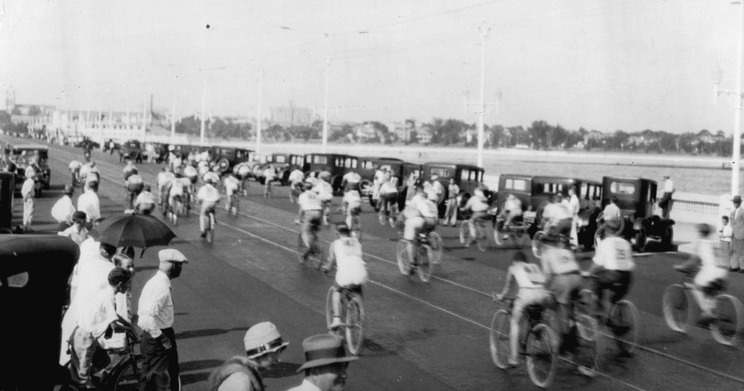 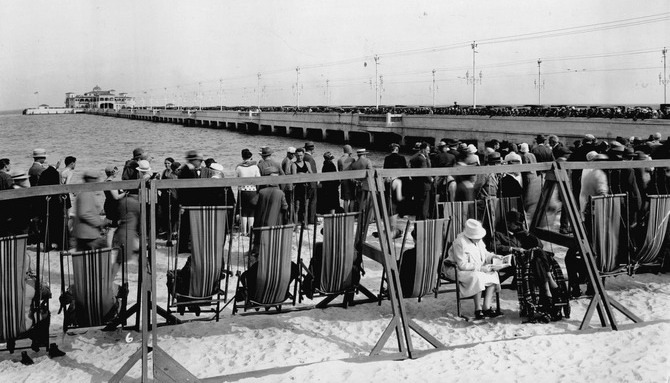 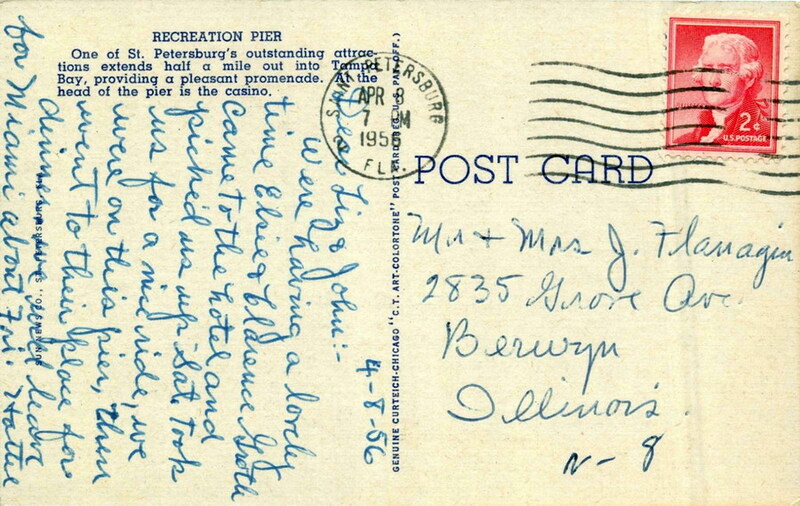 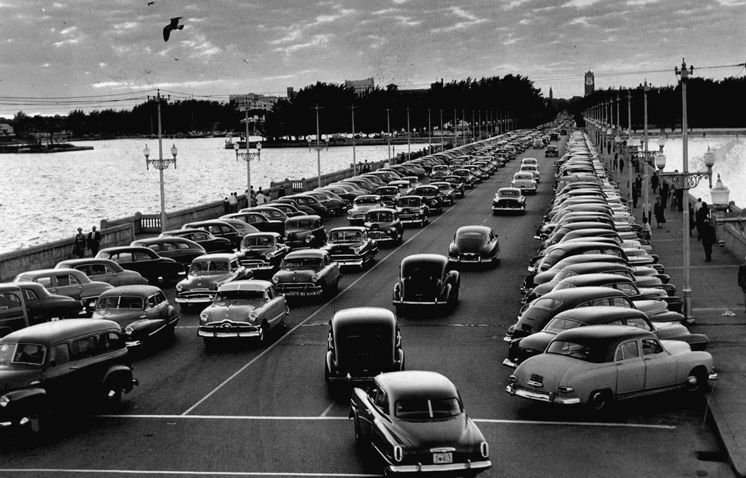 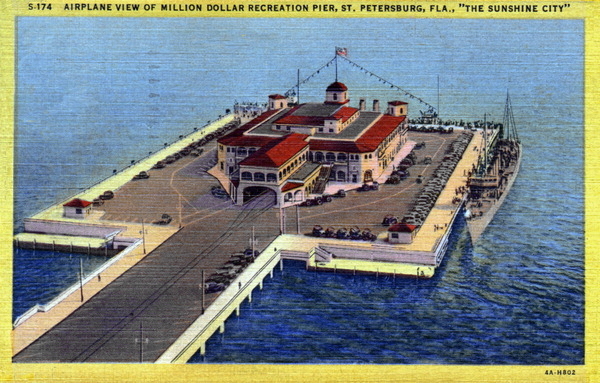 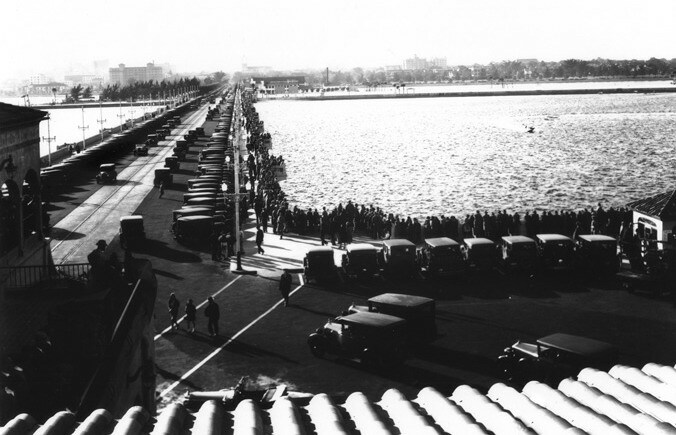 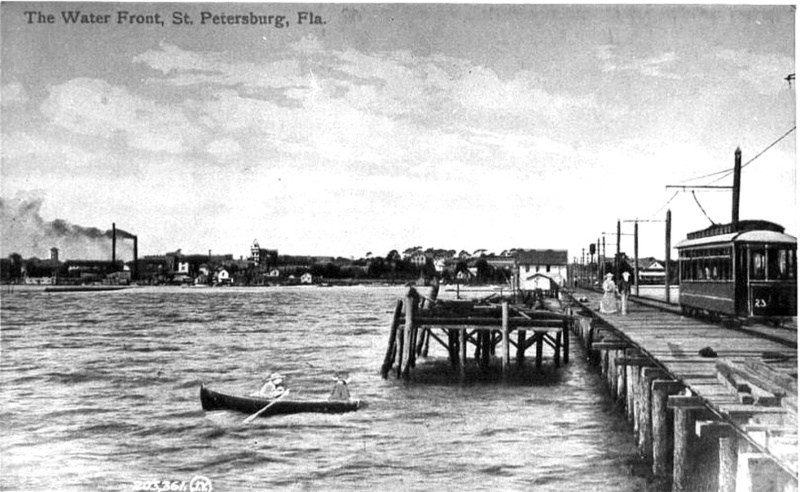 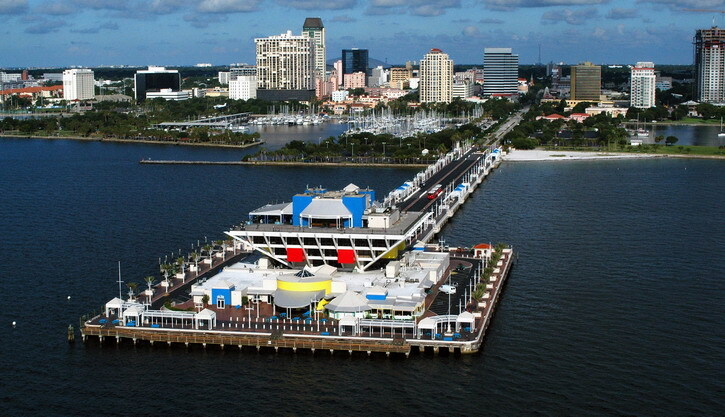 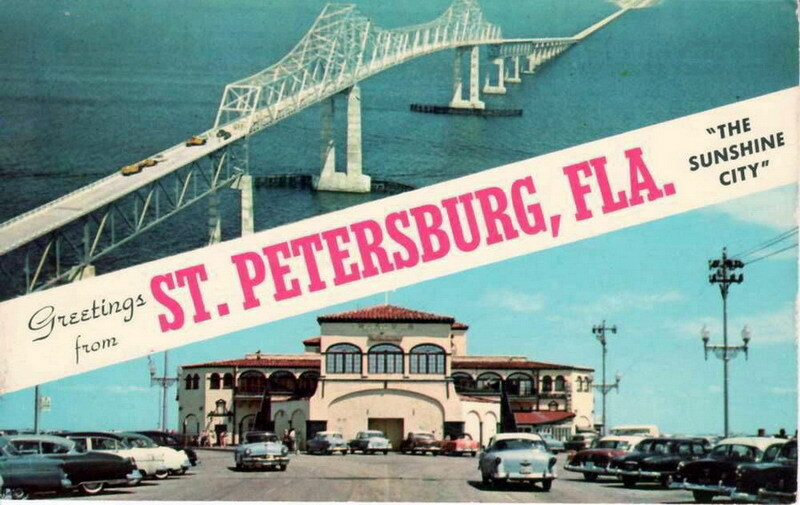 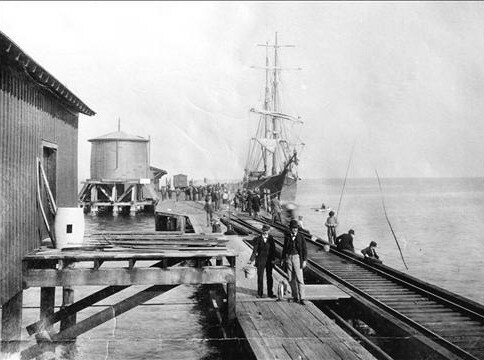 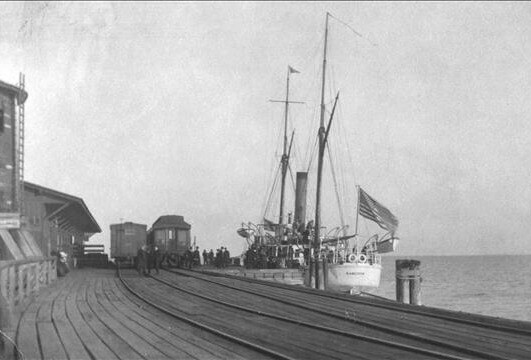 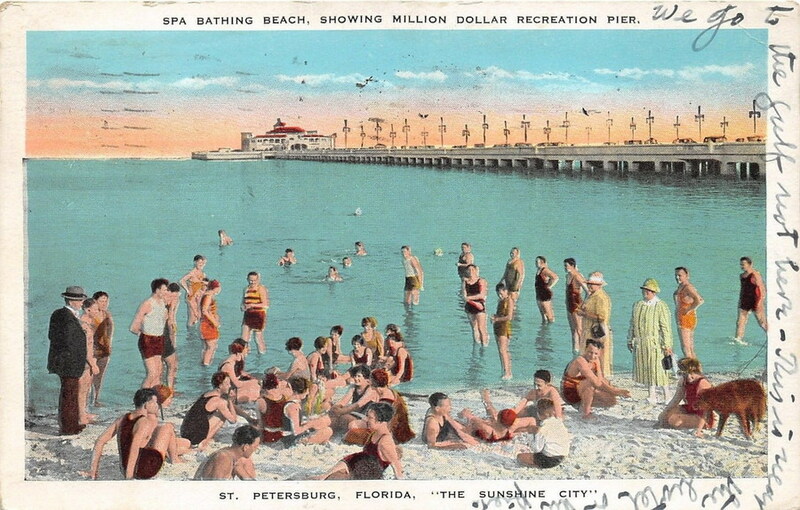 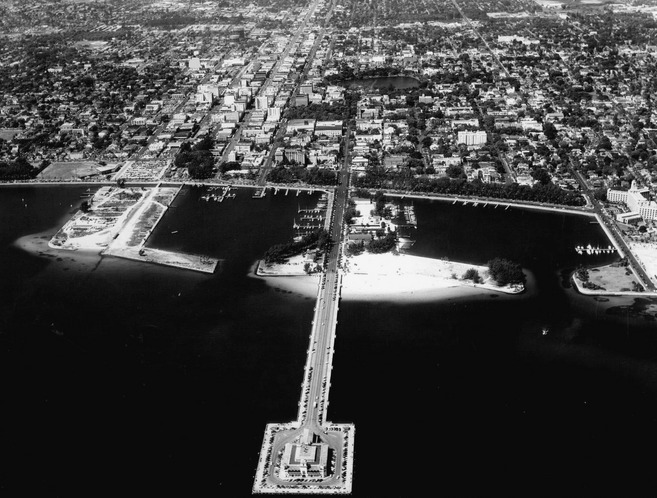 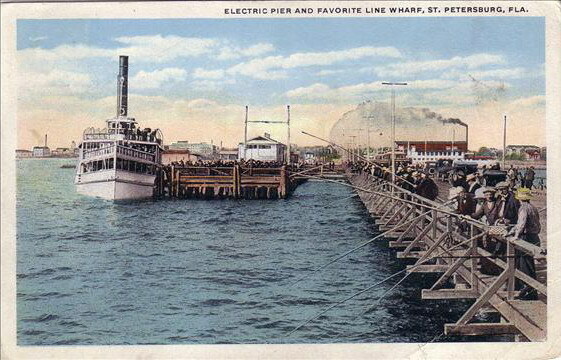 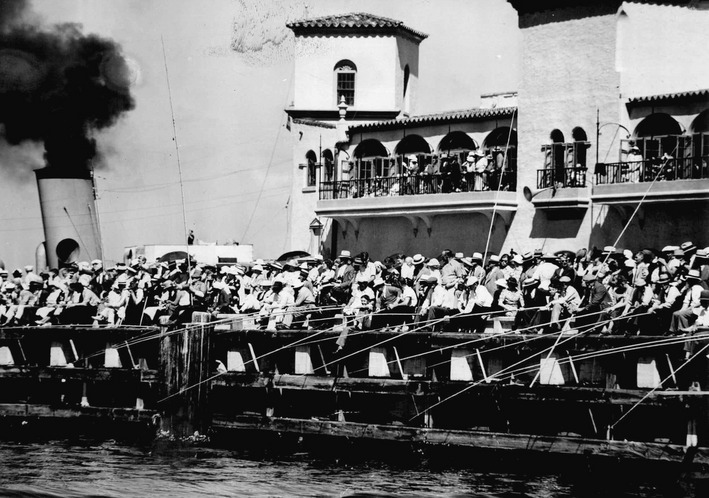 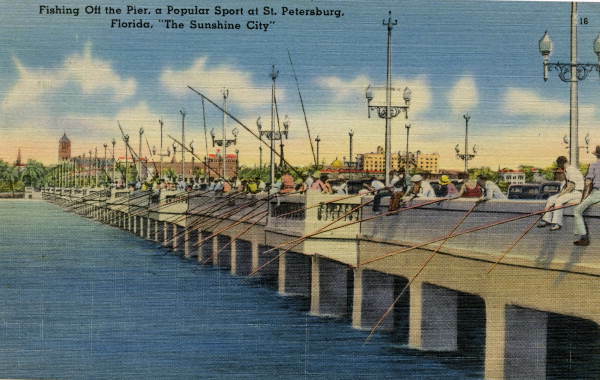 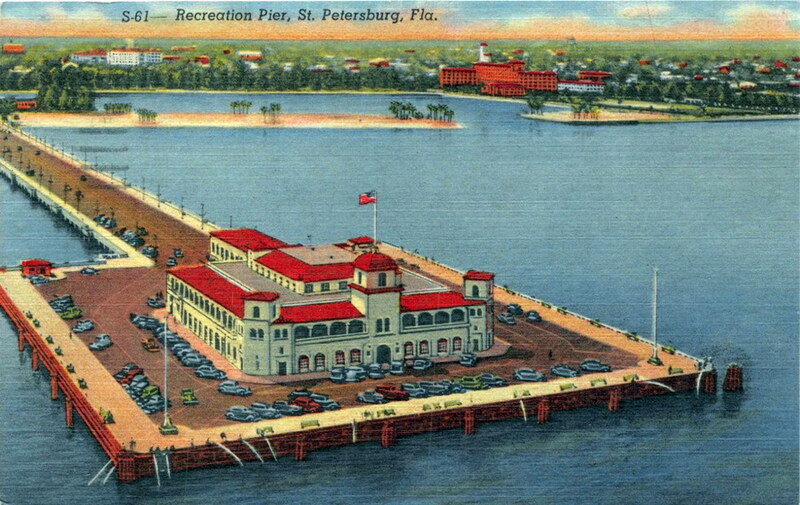 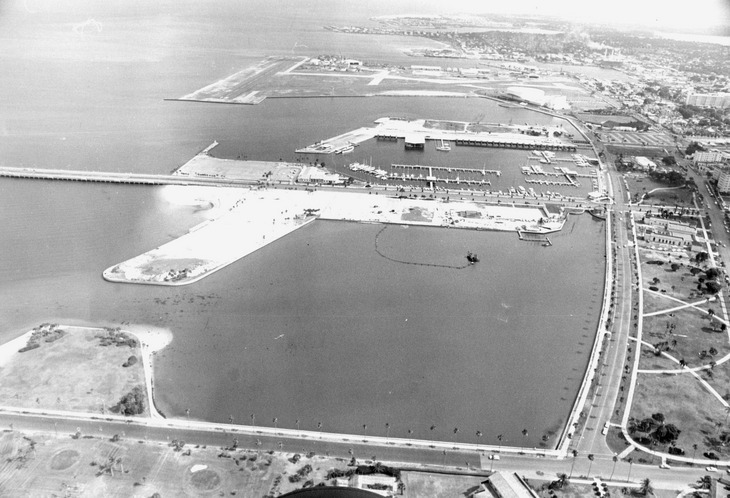 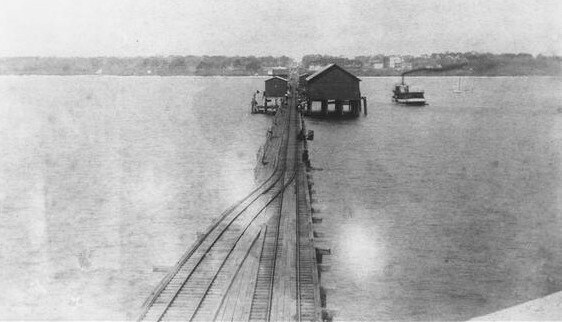 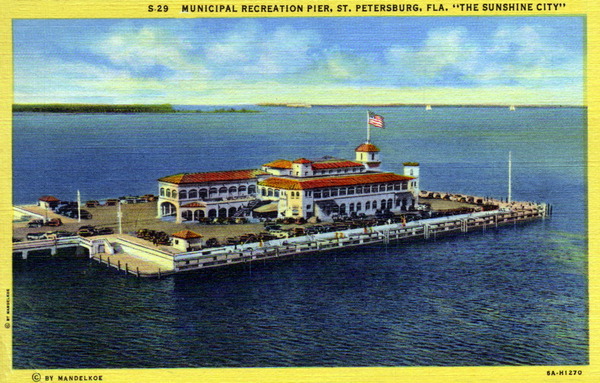 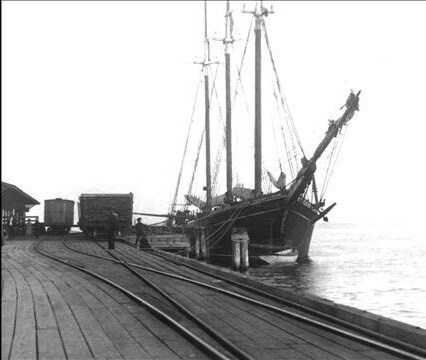 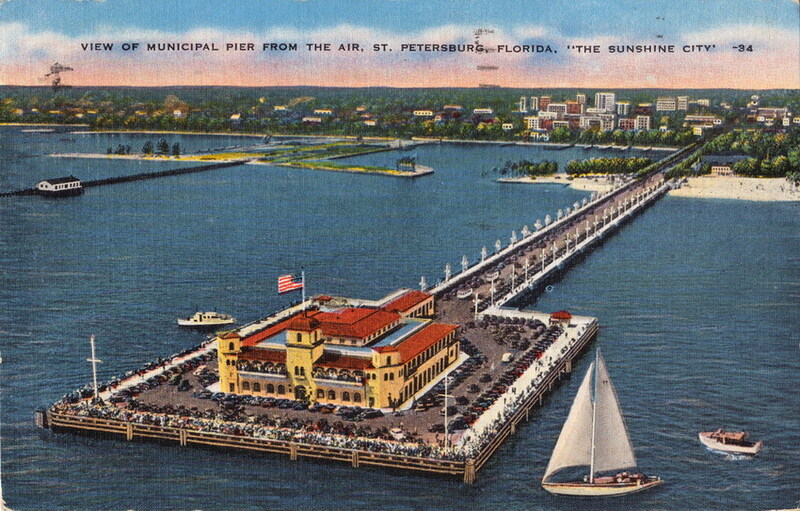 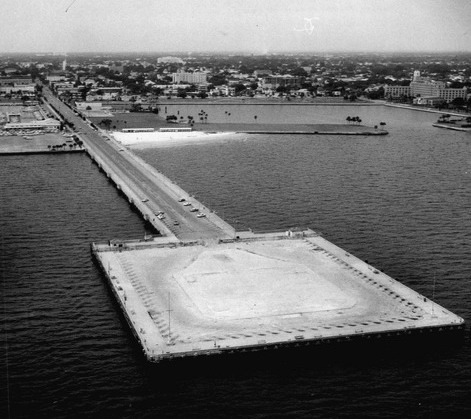 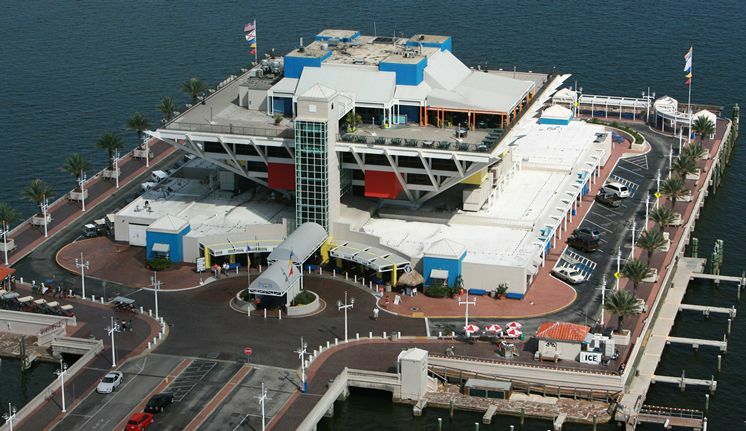 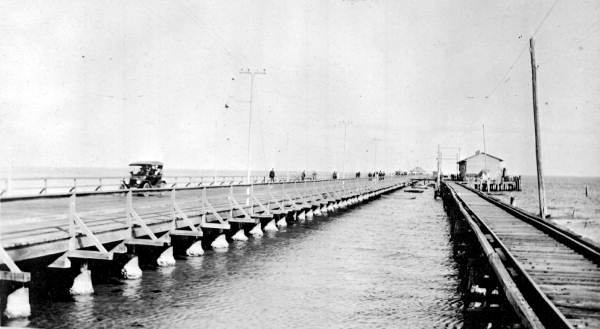 1926-1967: st. pete municipal recreation pier. 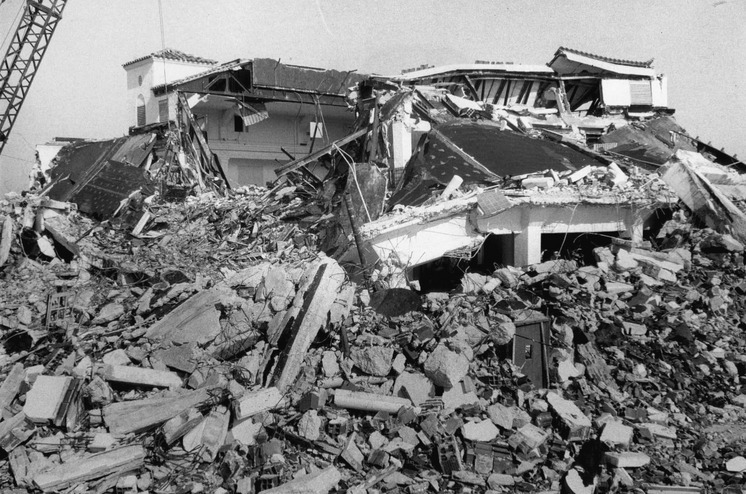 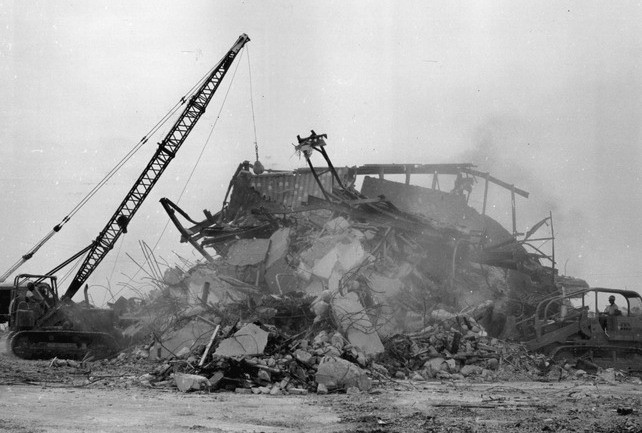 the beginning of the end. 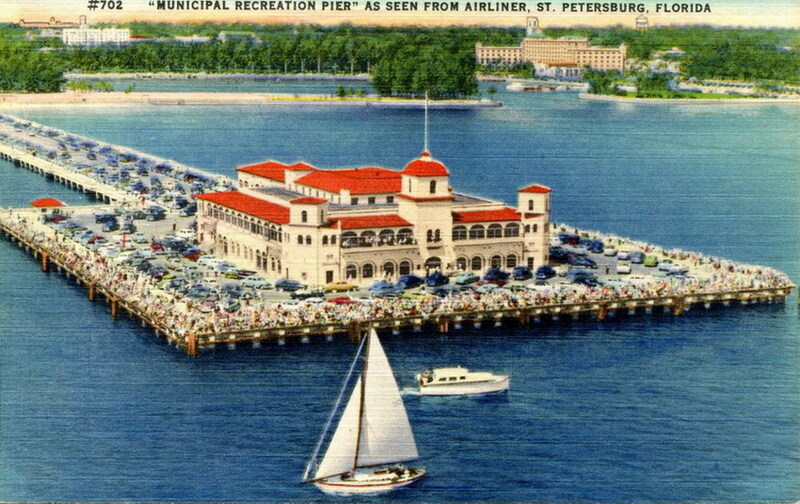 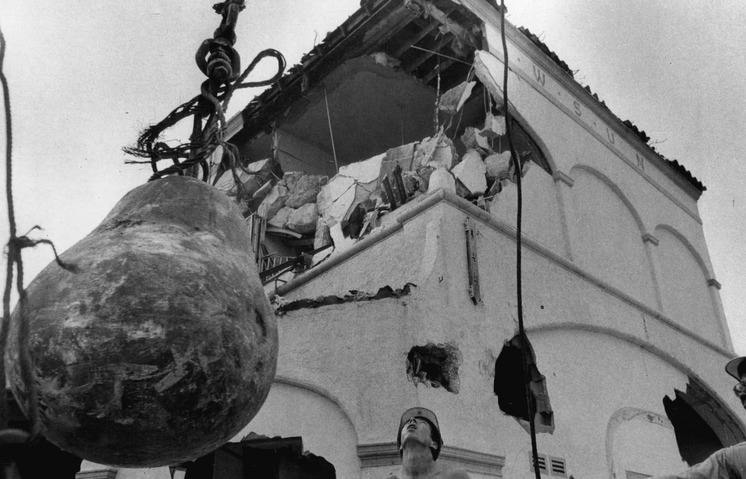 bringing down the pier building.